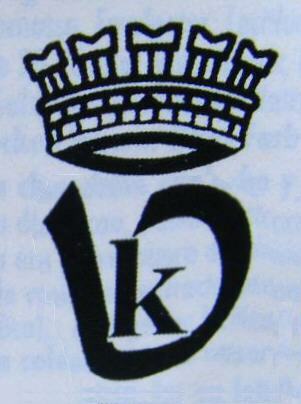 ... and some variations of lesser rank. 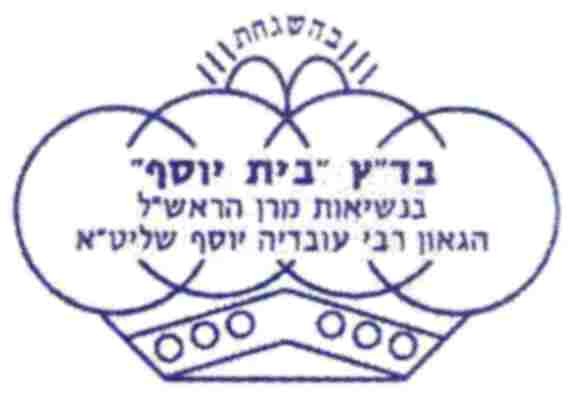 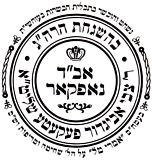 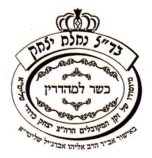 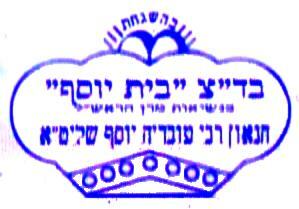 Beth Din of Crown Heights, New York, U.S.A.
Boro Park, New York, U.S.A. 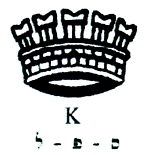 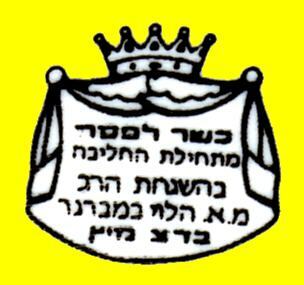 The designs of hechshers no.331 and no.431 are probably based upon the turban worn by the Kohen Gadol in Temple times. 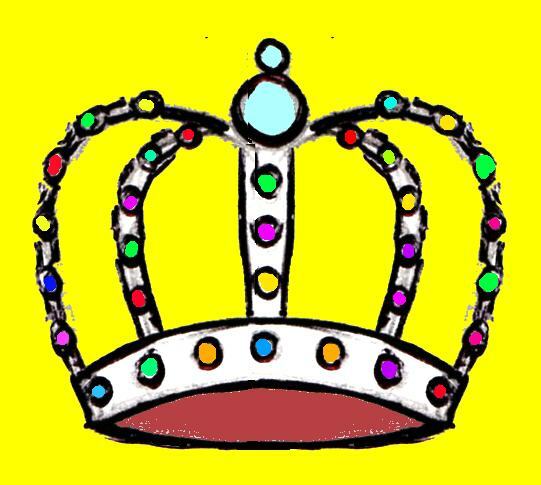 At the top, partly obscured, are what might be Tablets of the Law.[more]. 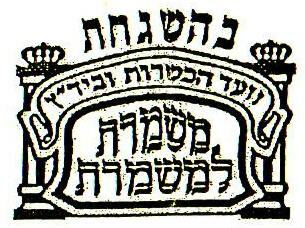 The design of hechsher no.48, above, is similar. 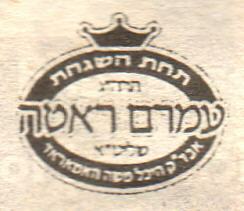 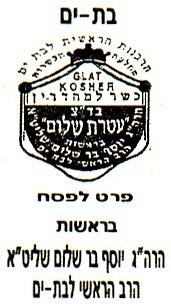 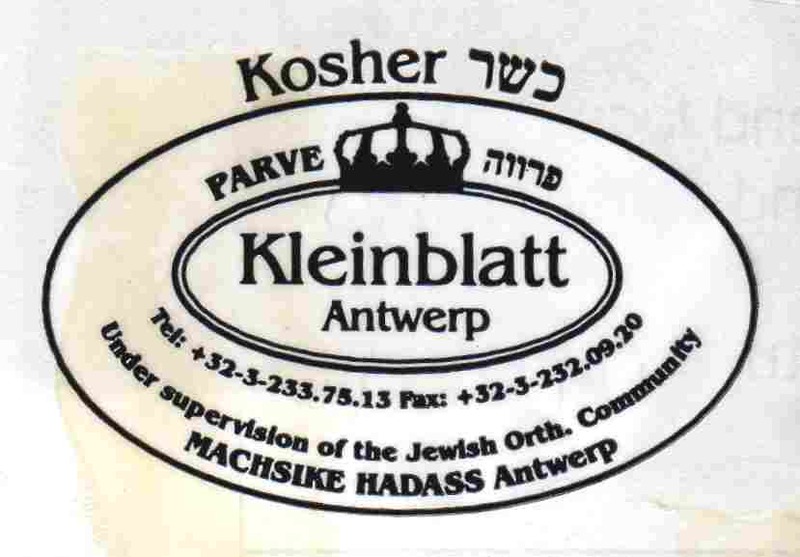 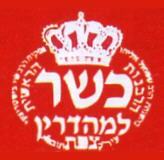 a crown design from the PVC shrink capsule on a bottle of Kedem Traditional Kiddush Wine. 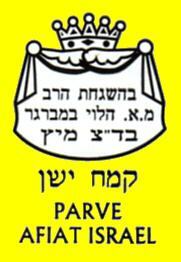 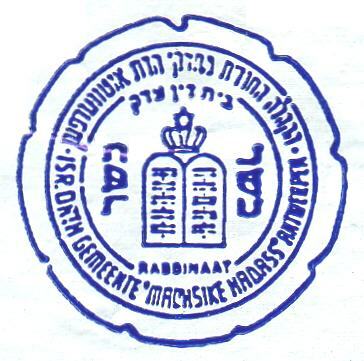 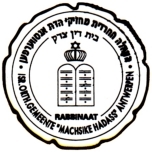 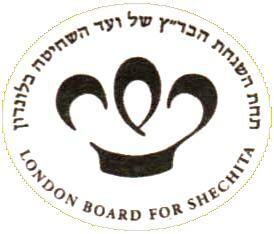 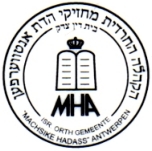 Vaad Hakashrut Mishmeret L'Mishmeret, Brooklyn NY, U.S.A.